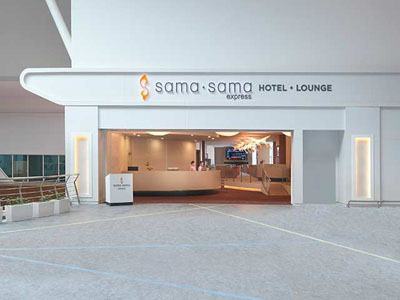 Airside Transit Hotel KLIA2 – Sama Sama Express is conveniently located located within Satellite building, KLIA 2 near McDonald’s at Level 3, International departure hall. 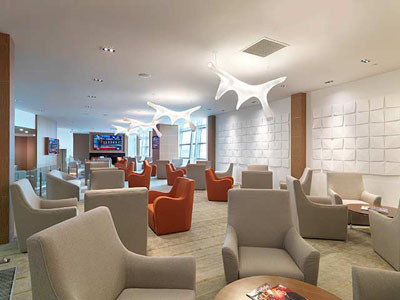 The hotel provides lodging facilities for passengers in transit who do not pass through Malaysian Immigration and Customs. 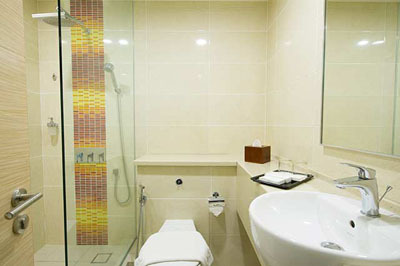 The hotel offers a variety of rooms which are queen, twin and suites. 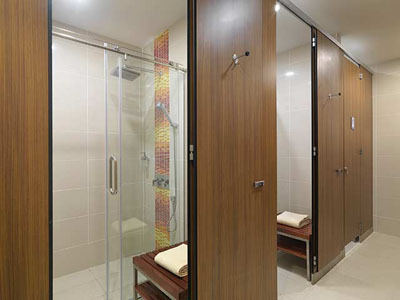 The accommodation is fully furnished and equipped with modern facilities. Wi-Fi is available throughout the hotel. 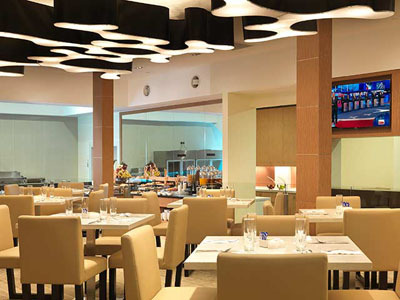 Services include currency exchange, business center, safety deposit boxes, newspapers, shared lounge and television area. The Sama-Sama Express Lounge offers a range of delicious food and refreshments, as well as shower facilities and reading materials. 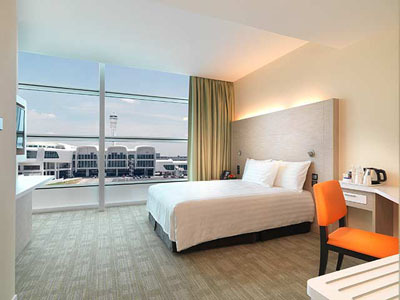 Please note that this hotel is only for passengers in transit on international flights. Guest with connecting flights from KLIA (Main Terminal) or domestic flights are required to check in their luggage and present next flight boarding pass (international only) before allowed to enter Satellite Building KLIA 2.